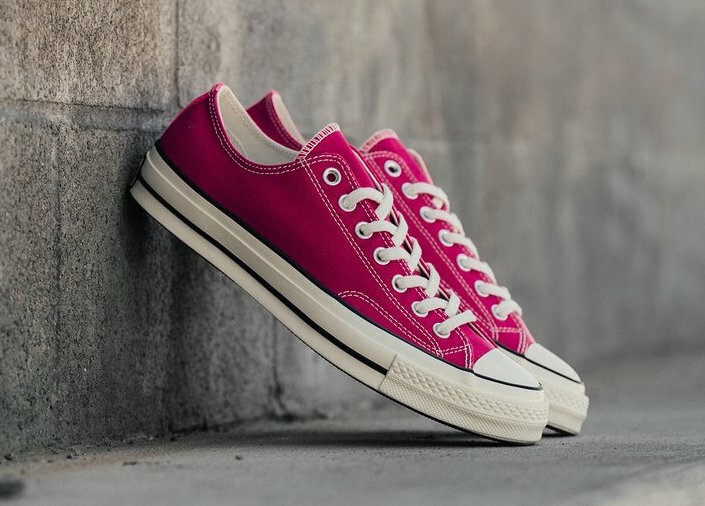 Converse Chuck Taylor Low in "Pop Pink"
Converse adds a bold new color way to their summer lineup of Chuck Taylor Low’s. 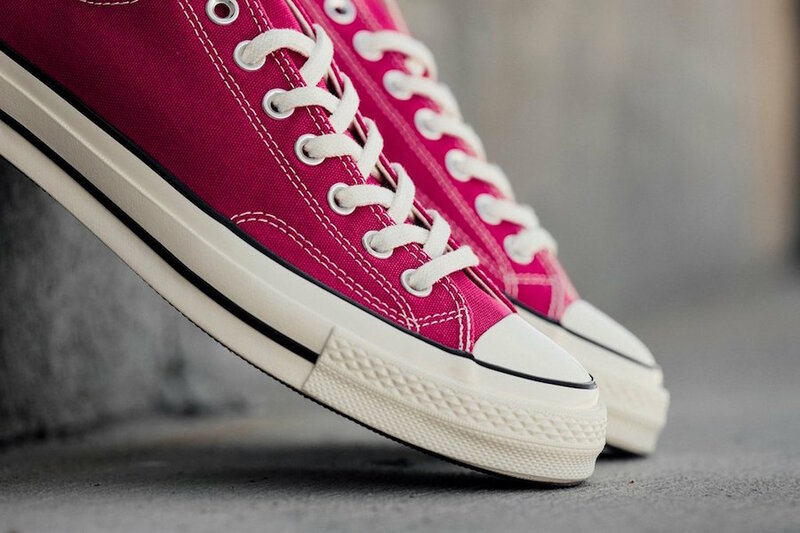 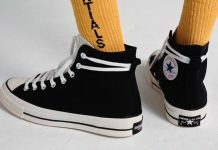 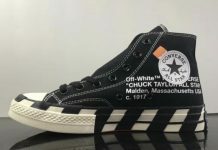 This color way features a Pop Pink canvas upper with the traditional Black foxing stripes throughout the midsole and the Converse license plate at the heel atop a Off-White rubber sole. 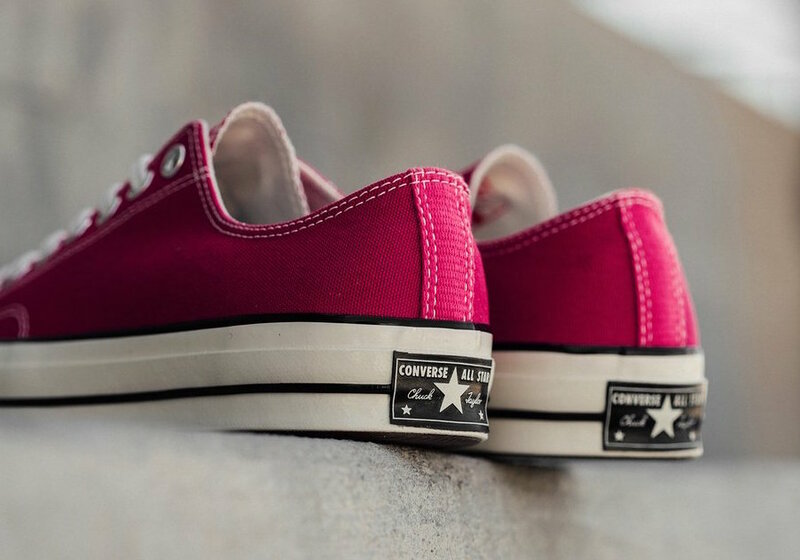 The Converse Chuck Taylor Low in “Pop Pink” is now available at select retailers such as Feature with the retail price tag of $80 USD.